The Walmart coupon portal has a hot new coupon! 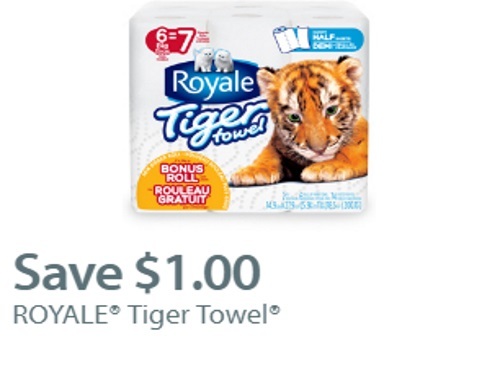 Save $1 off when you buy Royale tiger towel! This is a mail and print coupon. Available for a limited time.